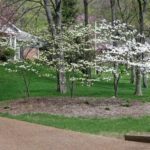 Let It Grow Services | Let It Grow! 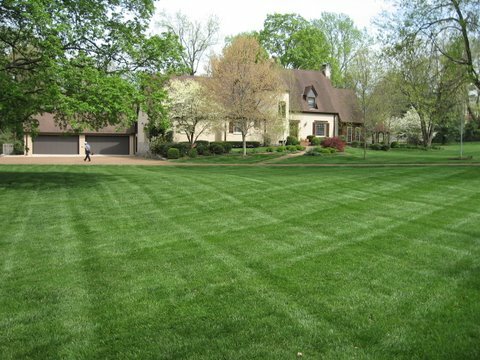 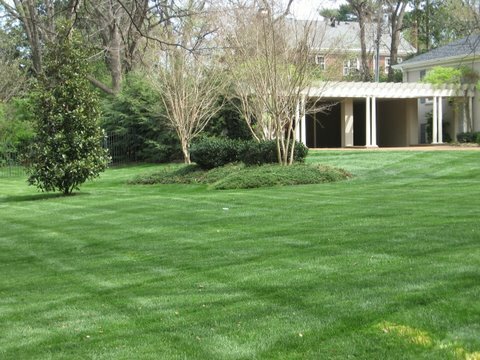 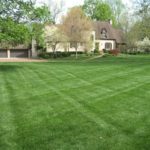 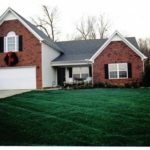 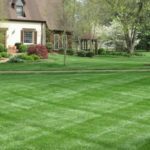 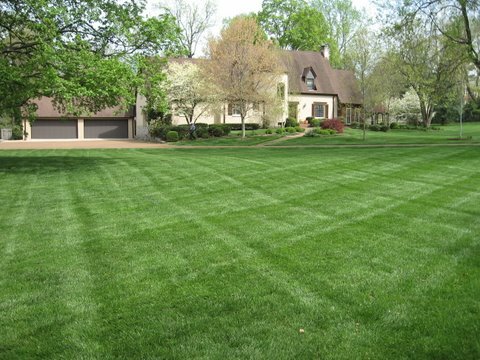 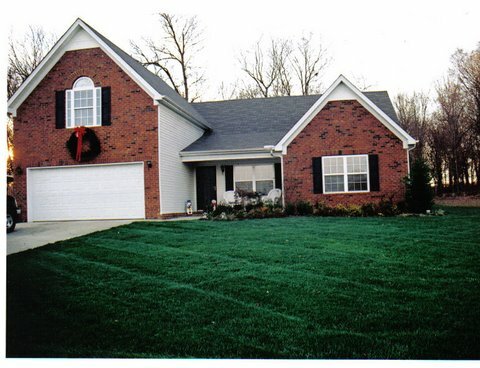 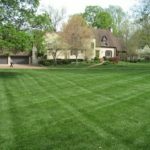 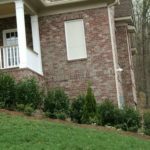 Get a greener, healthier, and more weed-free lawn with the best lawn care program available in Middle Tennessee. 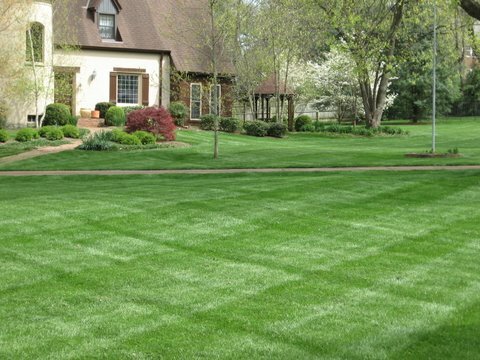 Careful attention to your lawn means that you’ll enjoy a greener, more weed-free lawn faster than ever. 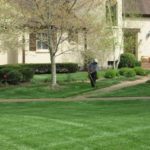 Why waste time dragging garden hoses all over the lawn? 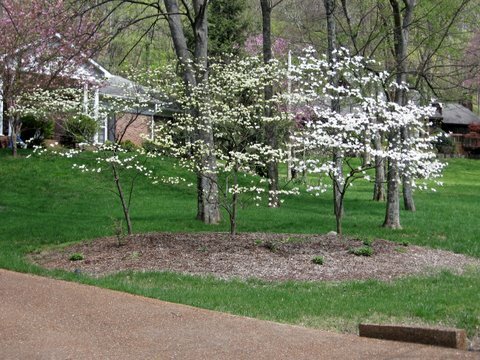 There are no two ways about it: Plants grow best when they receive regular watering. 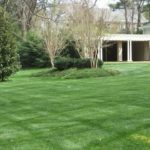 Lawns and gardens with irrigation generally are greener and lusher. 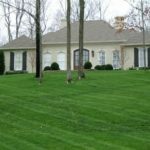 Today’s homeowners see their landscapes as a source of pride, a refuge for relaxation and a place to enjoy good times with family and friends. 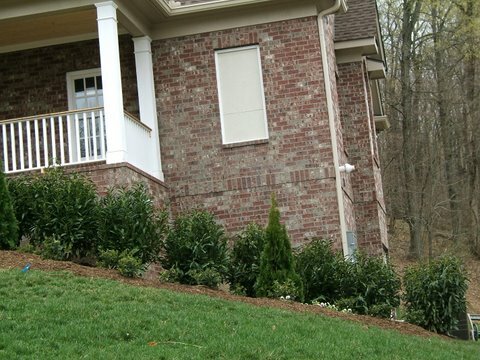 Let us bring these spaces to life after the sun goes down, providing an unmatched aesthetic effect while adding safety and usability. 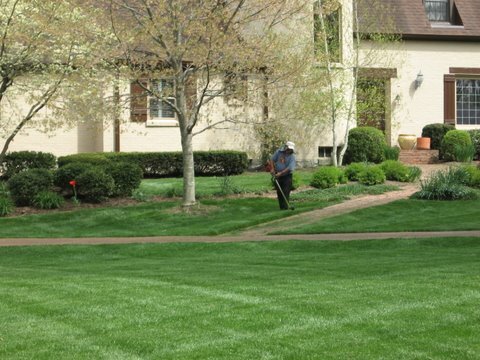 As a commercial property owner or busy homeowner, you already have enough work to do. 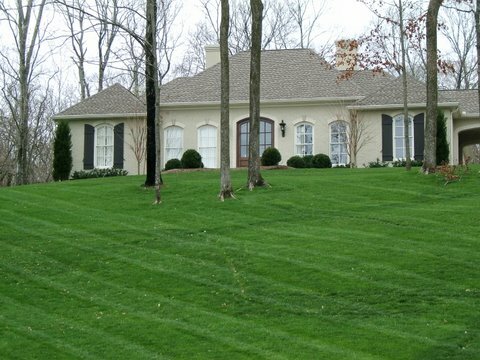 We offer efficient and dependable snow removal services in middle Tennessee.